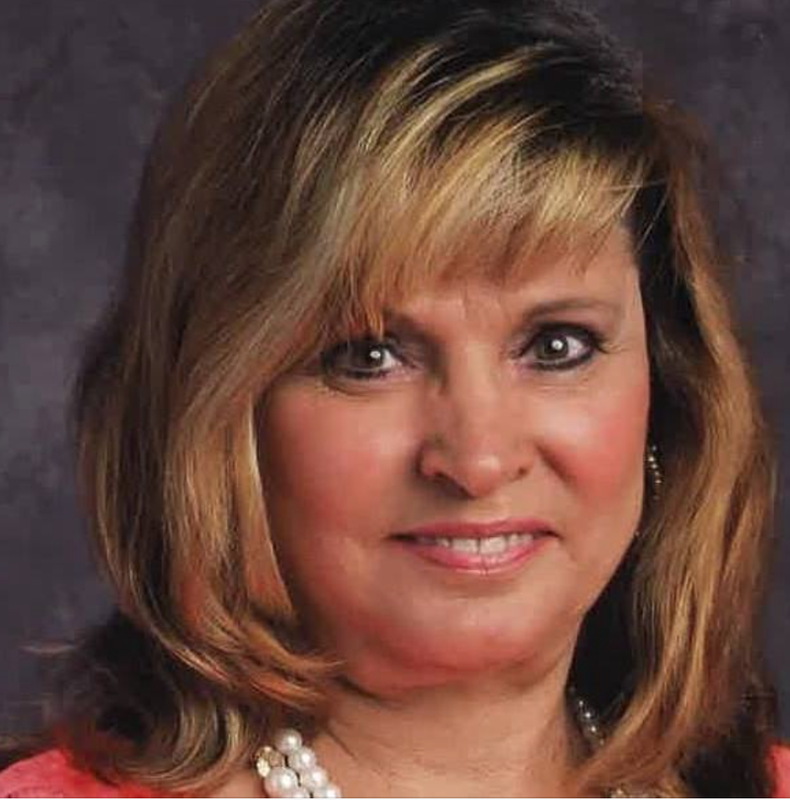 Updated Saturday, Dec. 24, 7:01 p.m. EDT: Lana Sprayberry, principal of Inspired Vision Academy Elementary School in Dallas, has resigned amid calls for her to be fired. Lana Sprayberry, principal of Inspired Vision Academy Elementary School in Dallas, is under fire after her post about Jacqueline Craig—who, along with her two daughters, was assaulted by a Fort Worth, Texas, police officer Wednesday—went viral. "Stop trying to act innocent," Sprayberry wrote on Facebook. "If you had kept your fat mouth shut the cop would not have had a reason to cuff! I wouldn't blame every cop to walk off their job in protest!!! Lord help us!!!" We are aware of a Facebook comment made by one of our A+ Charter Schools, Inc. employees. While we are unable to comment on this personnel issue, we can share that we are taking this very seriously, and are further investigating the situation. Merritt then went on Facebook Live to discuss Sprayberry's comment and said that because she is in charge of educating youth, it is no longer a matter of free speech, but a matter of "corrupting and endangering our youth." Sprayberry is an out-loud Donald Trump supporter who, according to her Facebook page, takes pride in being in his "basket of deplorables," so her statement should not come as a surprise. Racism is a system and a sickness. And any human being who looks at the facts of Wednesday's incident and finds fault with the victims is clearly unwell. As previously reported by The Root, Craig called Fort Worth police after a white male neighbor choked her 7-year-old son after accusing him of littering. The man admitted to assaulting the child because the child had "defied" him. When police arrived on the scene, the officer was much more concerned with condescending to and antagonizing Craig. In a video recorded of the incident, a visibly upset Craig tells the officer that he doesn’t know what she teaches her children, and makes it clear that he is wrong for interrogating her instead of the man who assaulted her 7-year-old son. When another one of Craig’s daughters attempts to get between her and the officer, he pushes her out of the way, grabs Craig, pushes her to the ground, presses a Taser into her back, then points the Taser at her children. Craig; Hymond, who was recording the entire incident; and Craig's 15-year-old daughter were all arrested. The minor daughter was released almost immediately; Craig and Hymond were charged with resisting arrest, interference with a “peace” officer and failure to provide identification, and held for almost 24 hours. There have still been no charges filed against the white neighbor who felt he had the authority to freely assault a 7-year-old black child, apparently because the Fort Worth Police Department agrees with him. Yet Sprayberry, a so-called educator, finds no fault with the police officer, but instead makes time to insult a black family and blame them for somehow forcing the officer to assault them. Calls for Sprayberry to be fired continue as she frantically deletes posts from her Facebook page. This is the latest example of why it's dangerous to let the enemy teach your children. And now that Sprayberry has revealed herself to be the enemy, she must go.